Description: Show love to the mother, show love to the baby; THIS is what saves lives! 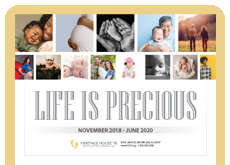 Abortion is most frequently an option chosen due to lack of support but the love of the pro-life movement works diligently to provide what is needed for the mom and unborn baby. 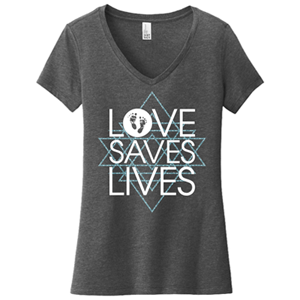 This shirt says all of that in three beautiful words; “Love Saves Lives” - with the added accent of GLITTER! The design is stylish and powerful; and it is a special buy this month only. 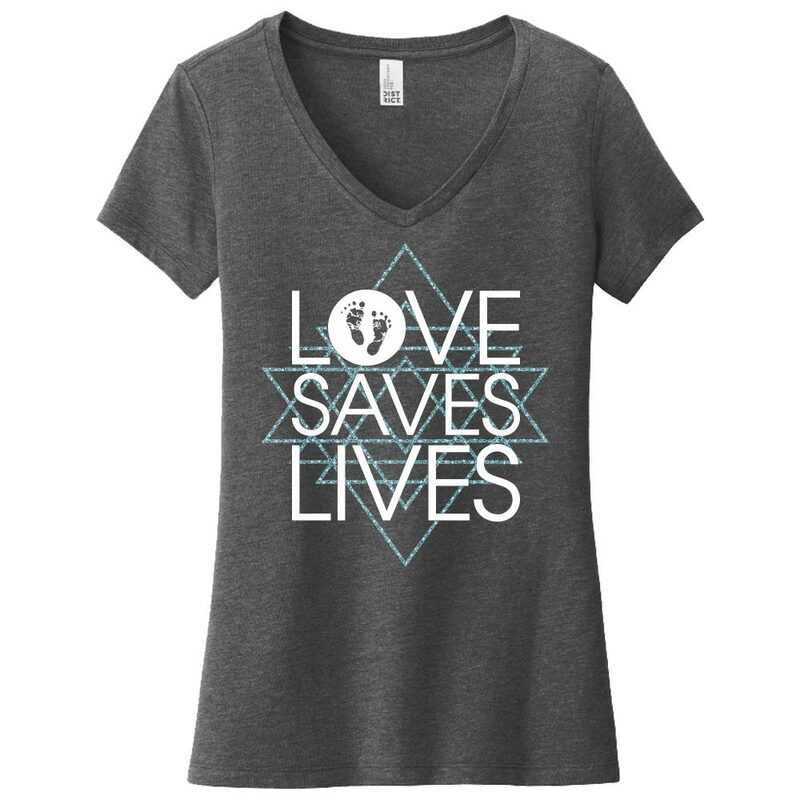 Printed on a high-quality District Made 50/50 ring-spun women's v-neck shirt that feels amazing. The tide in our nation is changing and there is no better positive pro-life message than this. Don’t miss this special pricing – it goes away at the end of the month! Please Note: Orders placed with this item before Wednesday 8AM will ship the following Monday as they are produced to order. Special pricing for limited time only.